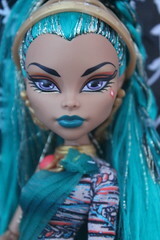 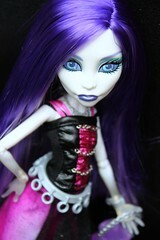 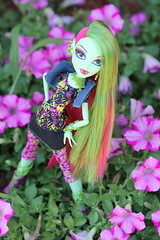 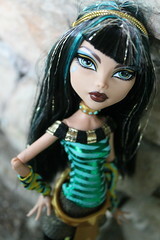 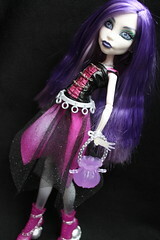 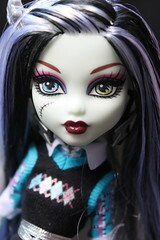 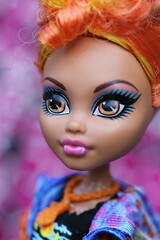 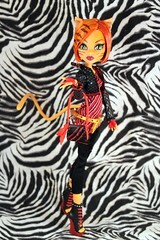 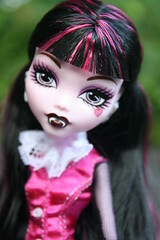 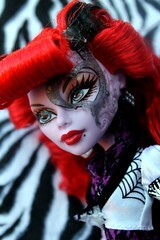 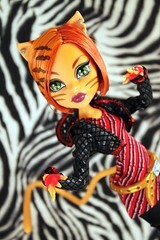 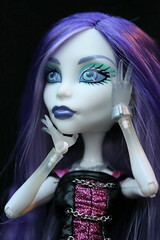 The Signature Line debuted with Frankie, Draculaura, Clawdeen, Lagoona as well as the Cleo/Deuce two-pack. 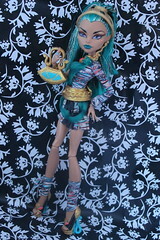 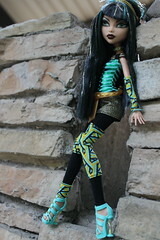 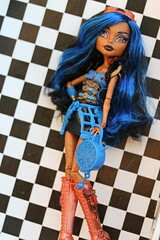 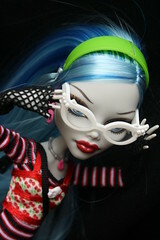 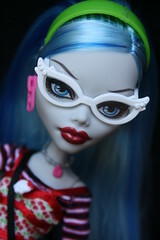 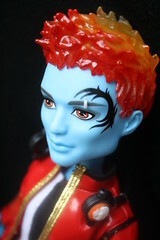 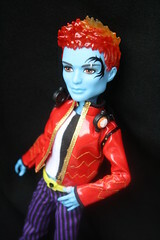 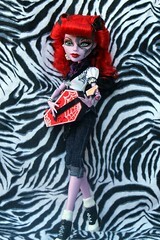 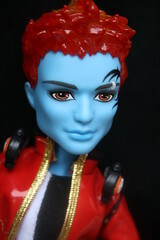 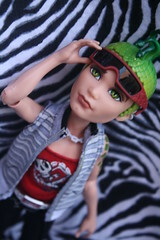 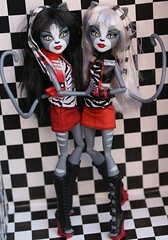 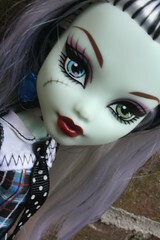 Two new characters Ghoulia and Holt later showed up in case revisions. 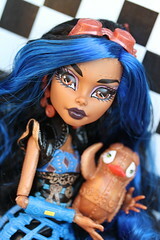 Two more characters Spectra and Abbey have just recently started showing up in case revisions.